The show goes live on 7th December 2013 starting at 6:00 PM ET / 3:00 PM PT, and will last for three hours. The event will be broadcast live worldwide across a number of platforms including XBOX360, XBOX One and PS3. If you want to watch it through your PS4, you can connect to the stream through the web browser. It will also be shown on iOS and Android devices. If you want to watch it online, a number of sites are streaming it live including the official site. If you are interested in catching the pre-show, it begins at 5:45pm ET / 2:45pm PT. A little while ago Geoff Keighley announced on Twitter that Remedy will be present at the event. New gameplay from the title will be shown but it won't be played live. After the video, Oskari Häkkinen (Head of Franchise at Remedy) will take to the stage to talk about the game. 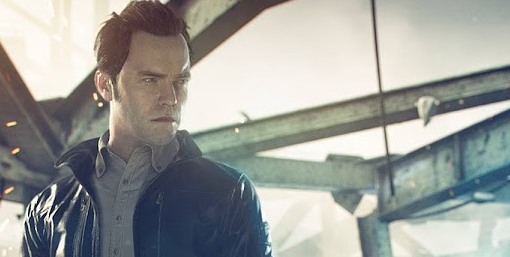 While the entire show spans over three hours, the schedule places Quantum Break within the first hour of the show.